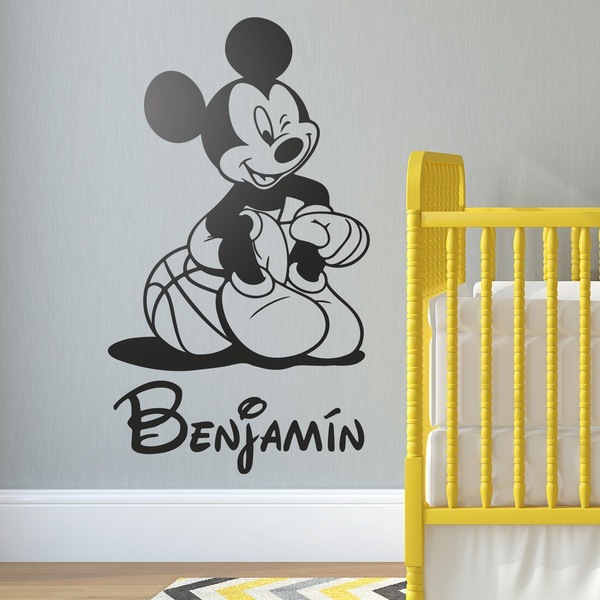 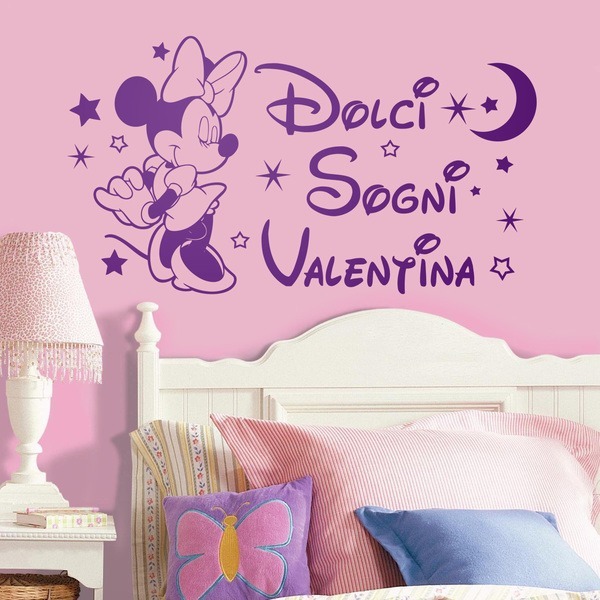 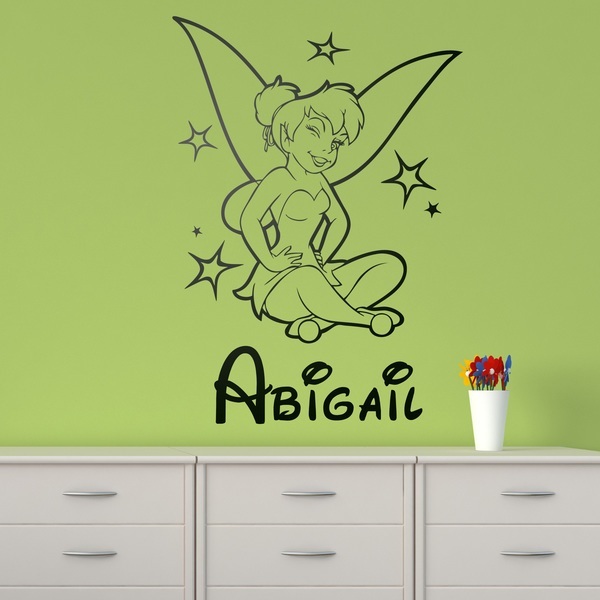 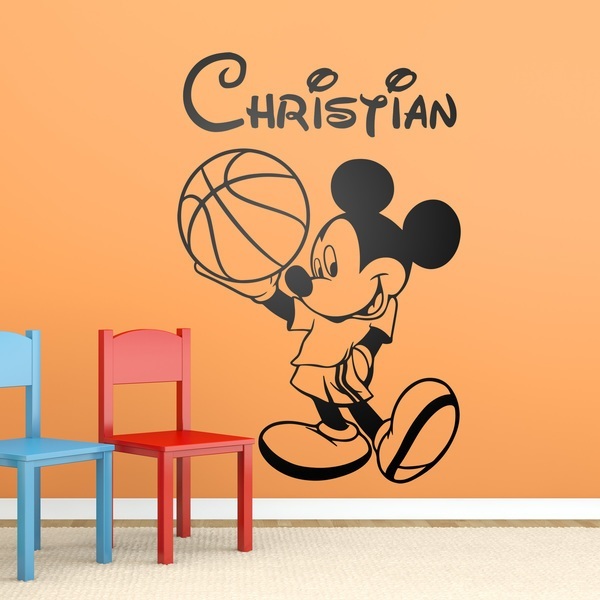 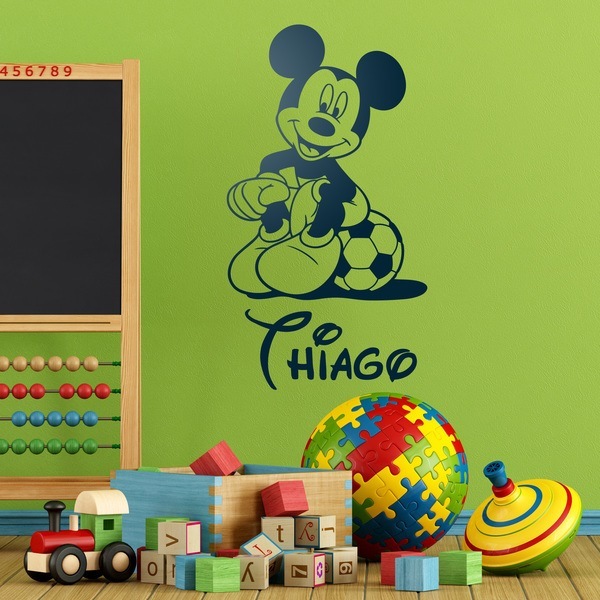 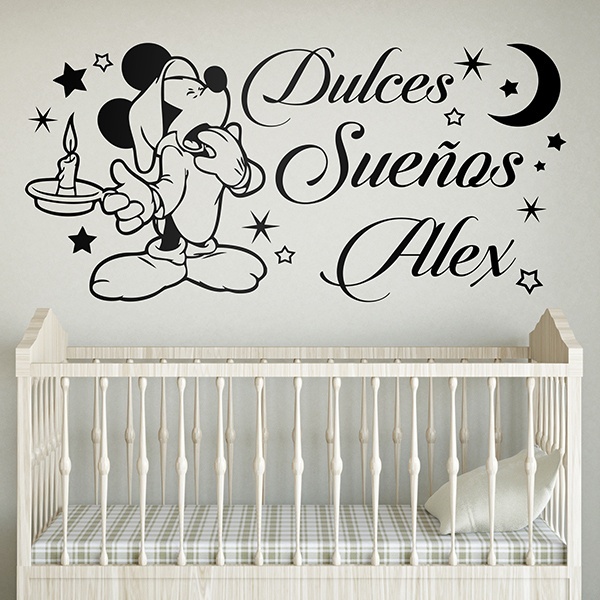 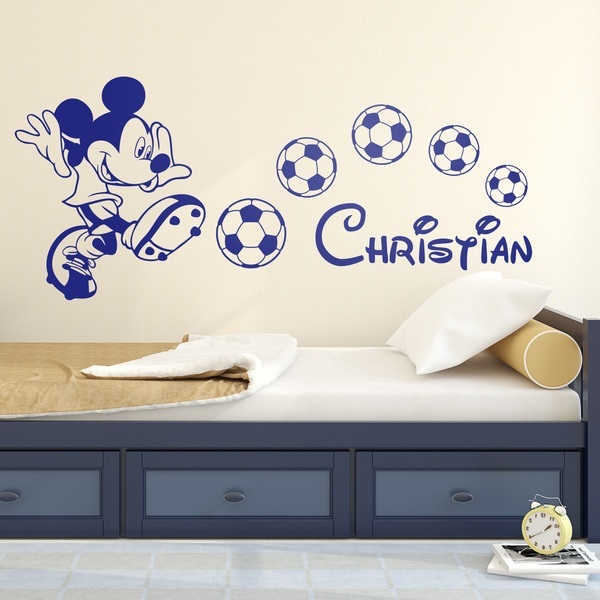 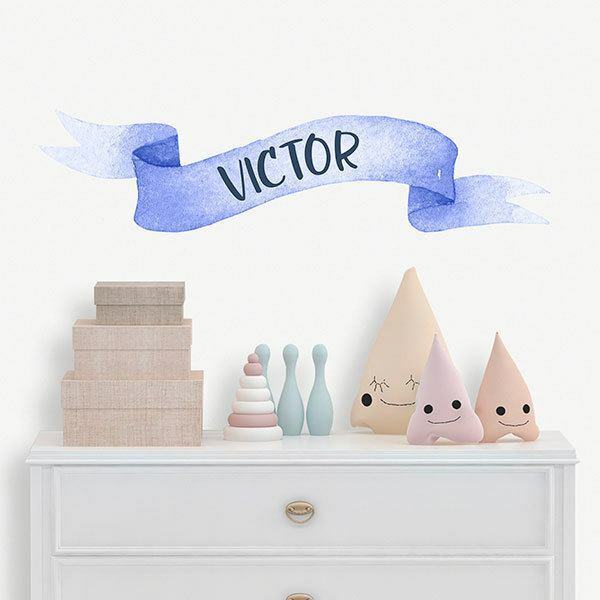 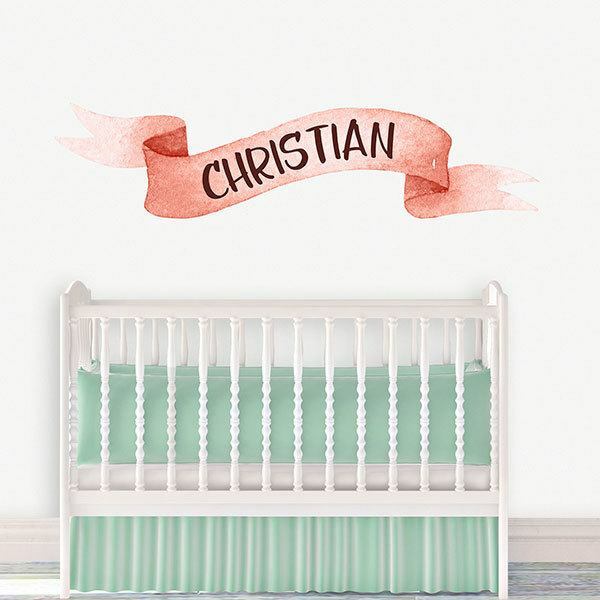 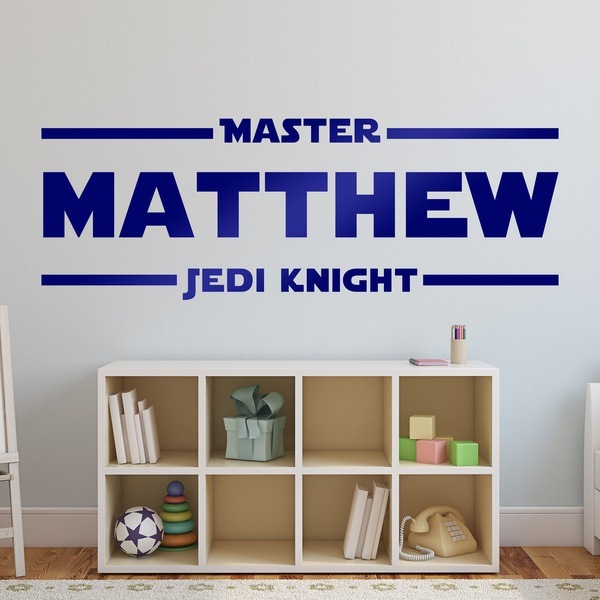 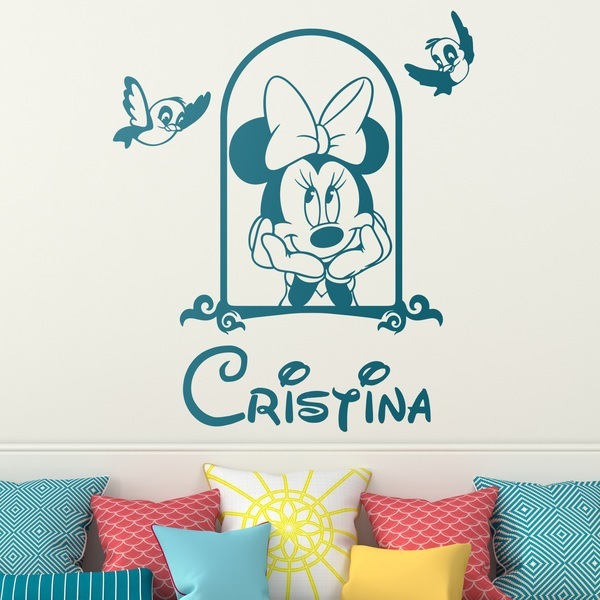 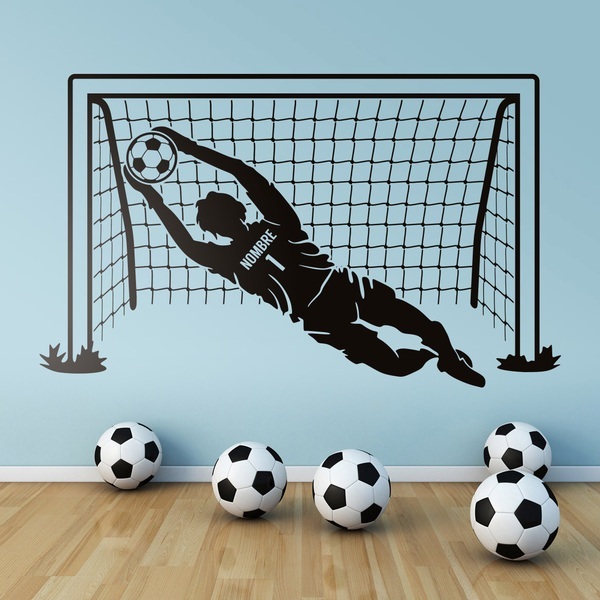 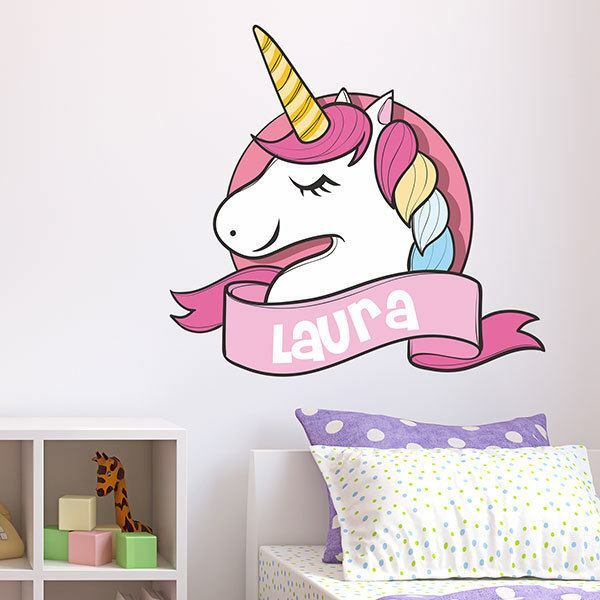 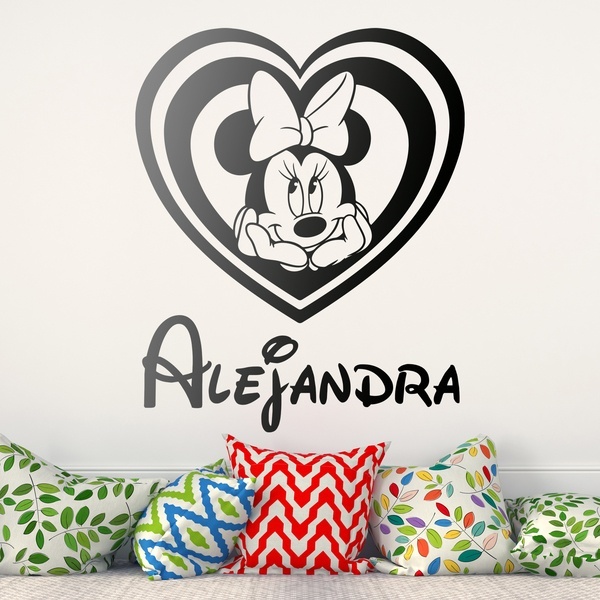 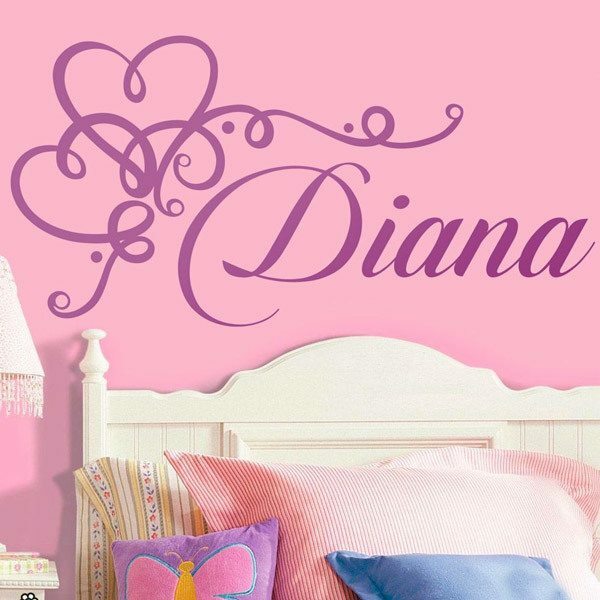 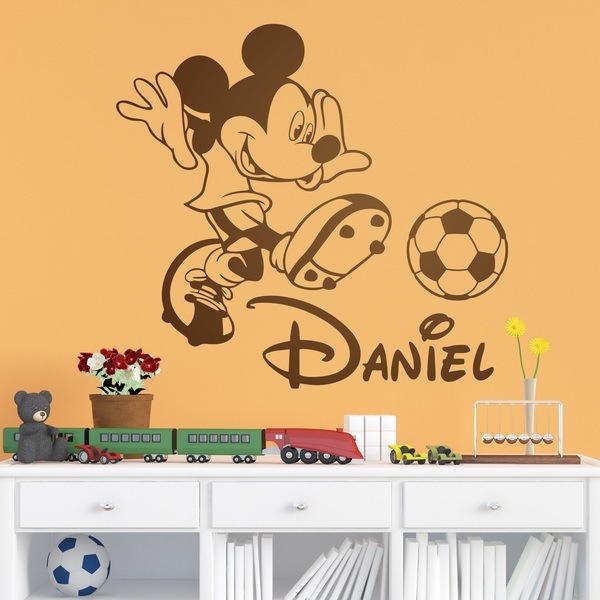 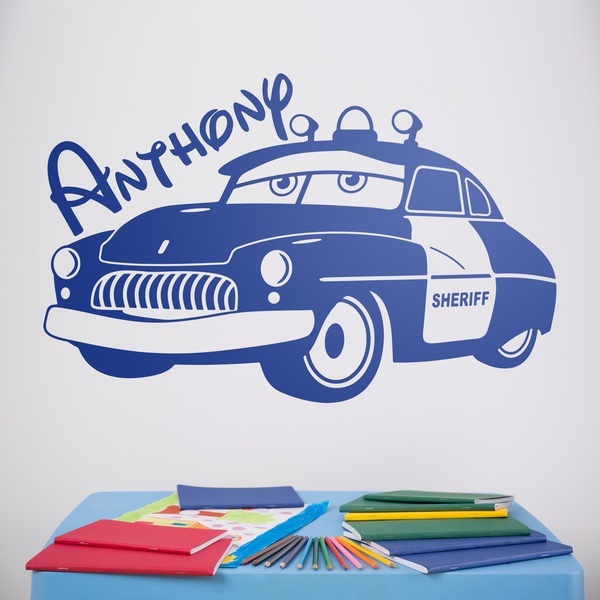 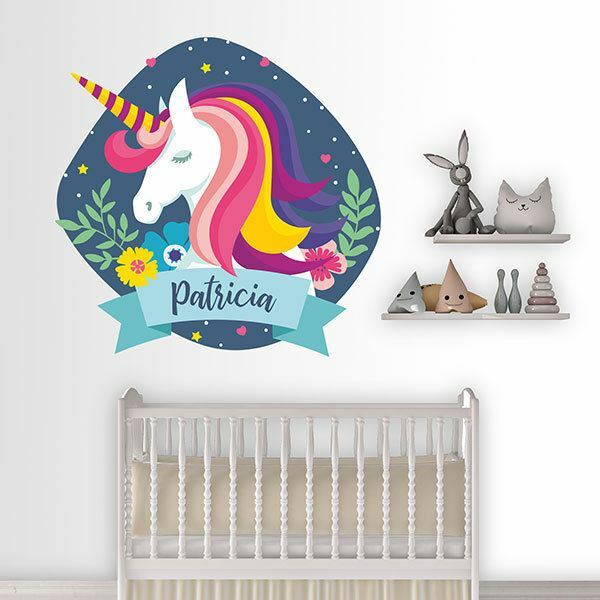 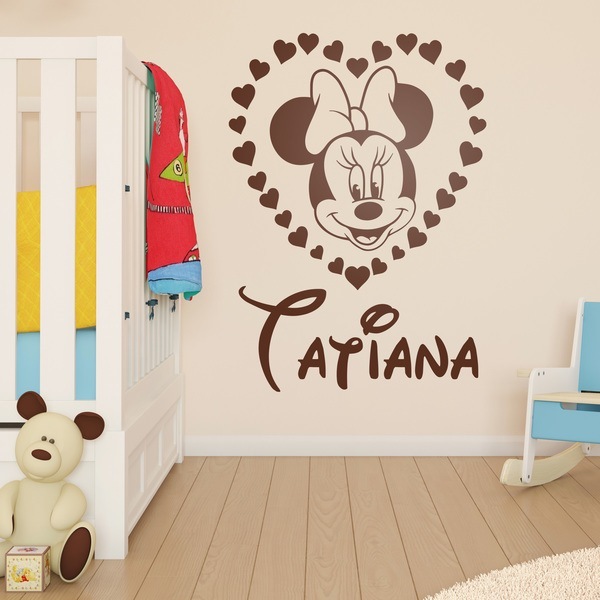 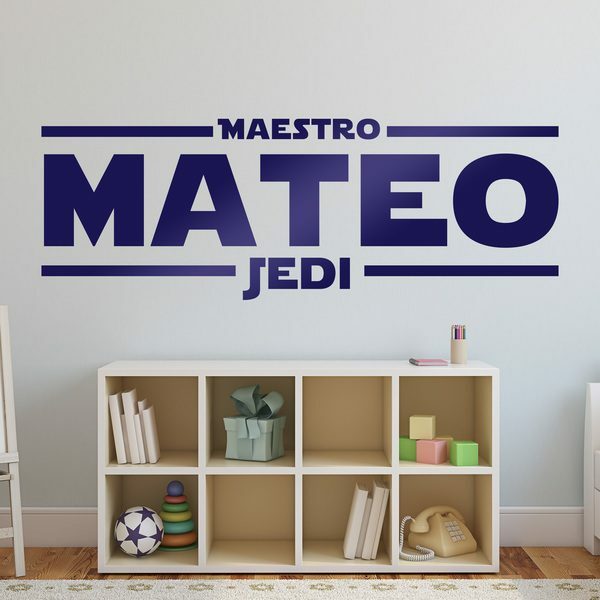 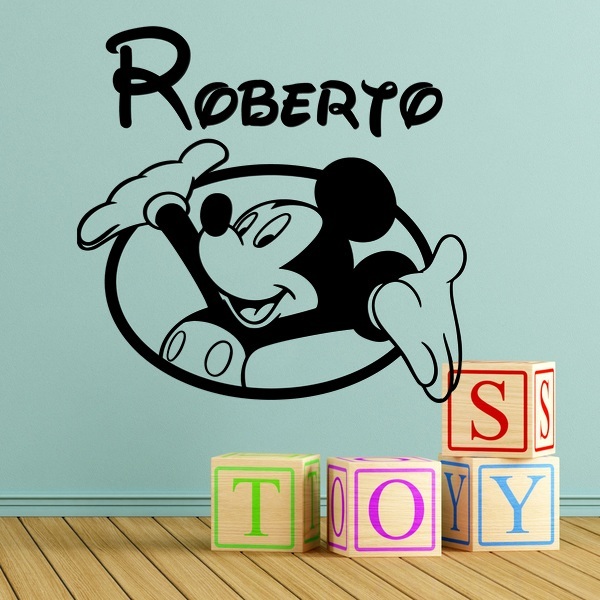 If you want to personalize your children's room with a wall sticker with your children's name, explore the wall stickers with personalized names and discover our collection to find the one that best suits your children's hobbies. 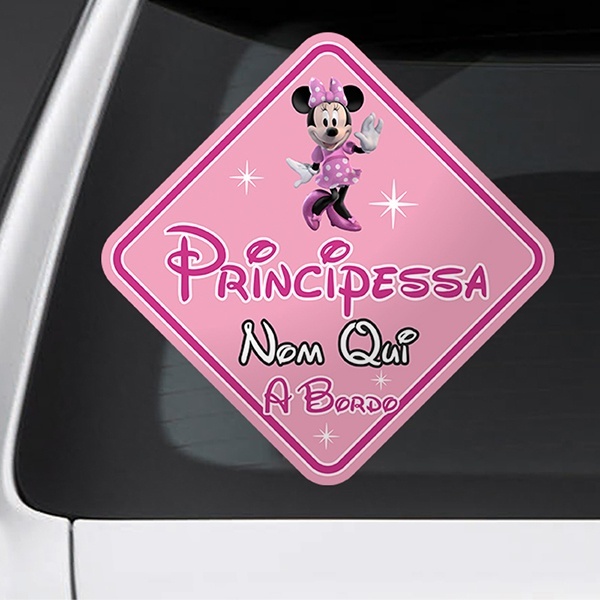 If your girl is the real princess of the house or she likes fairies, if your boy is a great sportsman or he is a fan of Peter Pan or the racing cars, surely you will find what you are looking for. 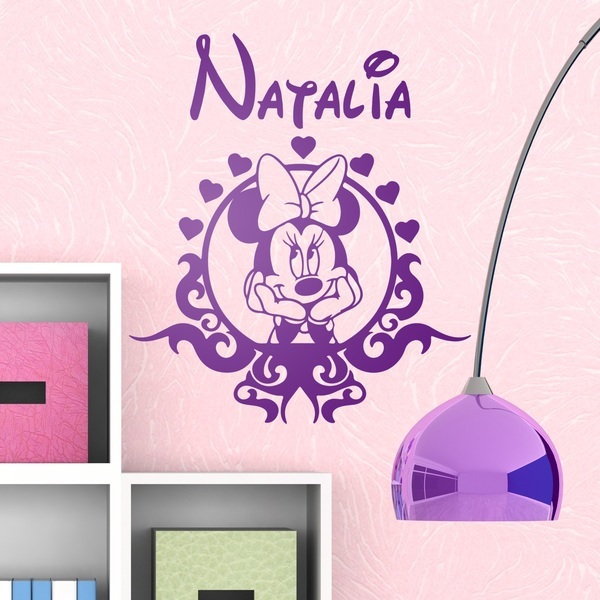 We also have designs for the little ones such as the teddy bear hanging in the tester, for babies. 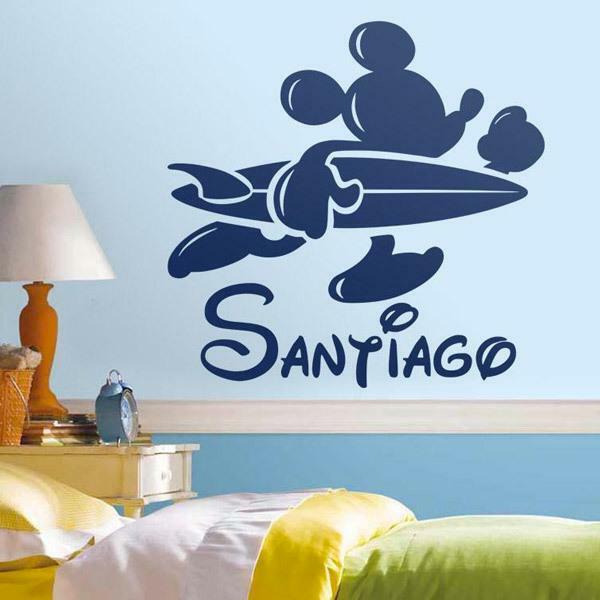 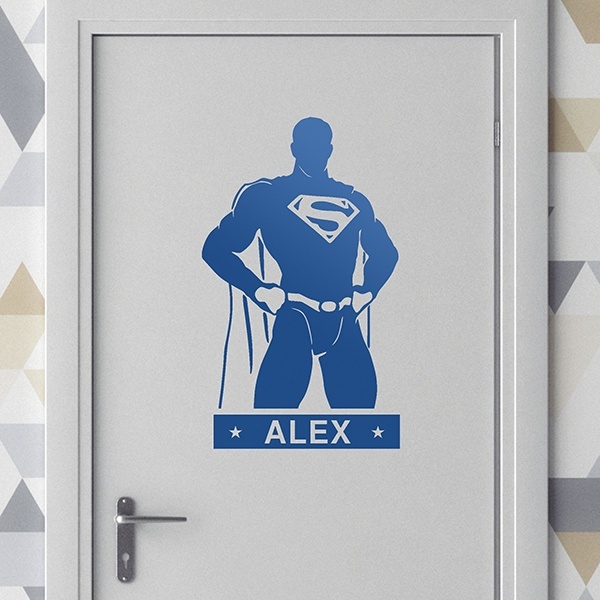 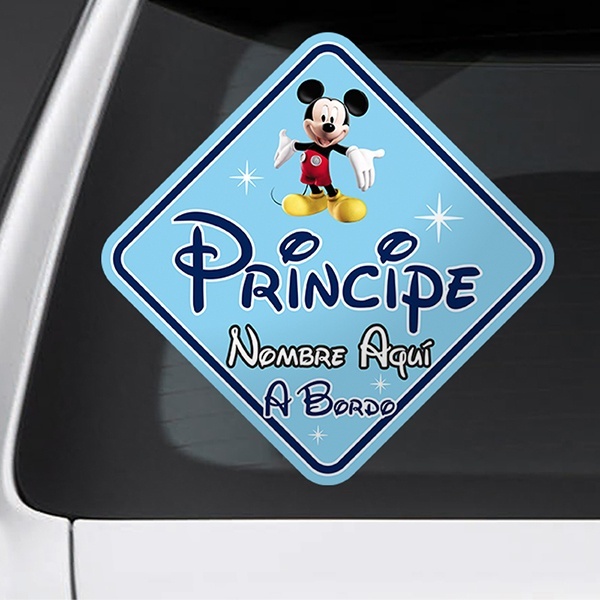 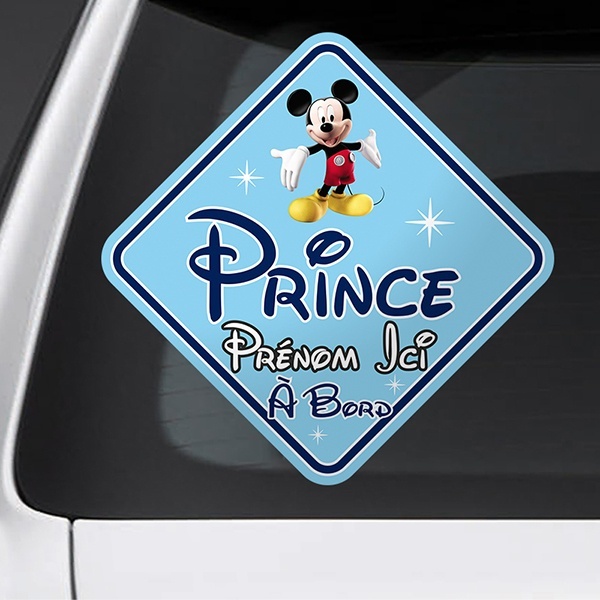 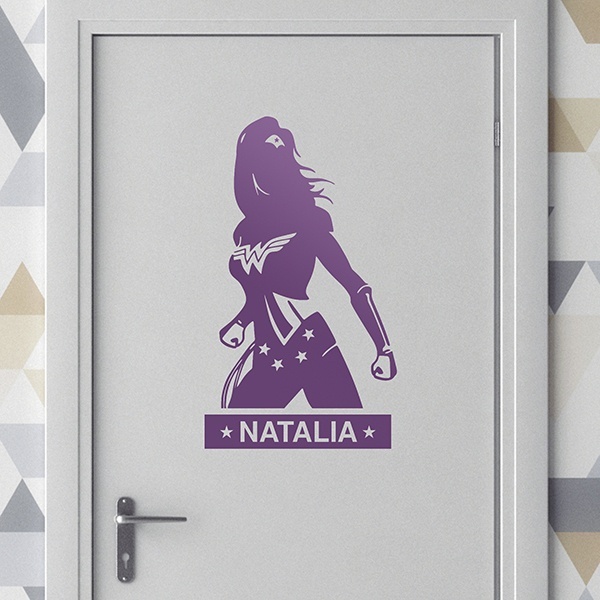 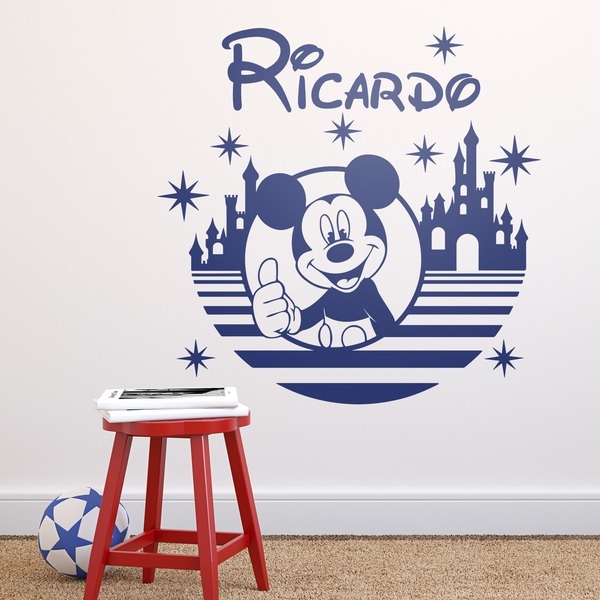 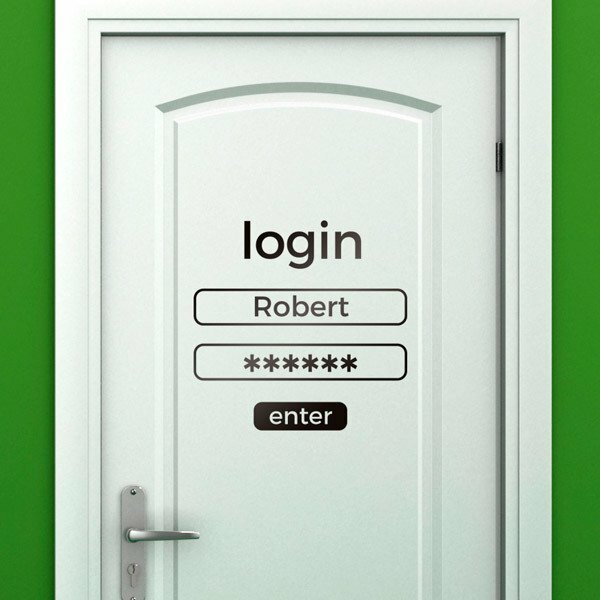 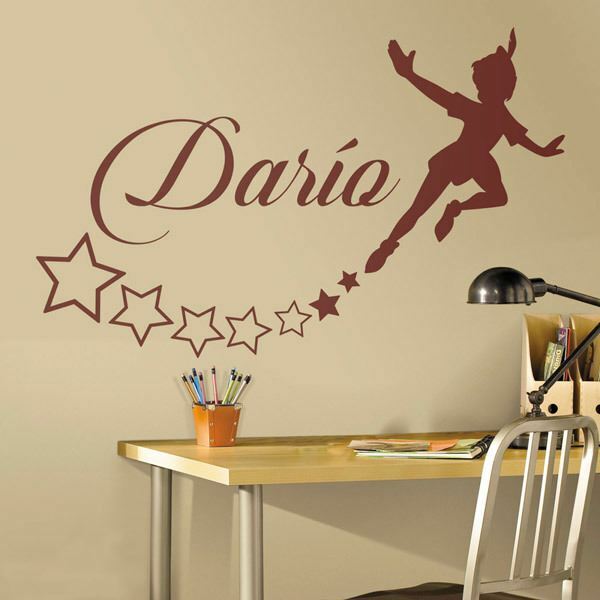 The sticker name on your wall or the door of your room will enchant you!